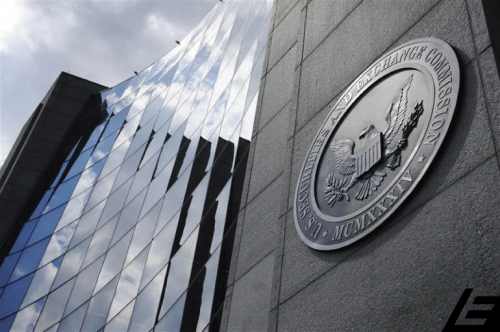 The SEC has fined Logical Wealth Management, Inc., a Wyoming investment adviser for misrepresentations. Between 2006 and 2011, Logical Wealth overstated its assets under management in filings with the SEC, thereby creating the appearance that it qualified for registration with the SEC when, in fact, it did not. Likewise, in June 2012, Logical Wealth falsely represented that its principal office and principal place of business were in Wyoming, a state that does not regulate investment advisers, in order to maintain the firm’s SEC registration, after rules went into effect restricting such registration to advisers with more assets under management. In addition, although Logical Wealth had registered as an investment adviser with the SEC, it failed to adopt and implement required compliance policies and procedures. It also failed to maintain and make available to the SEC’s staff those books and records.